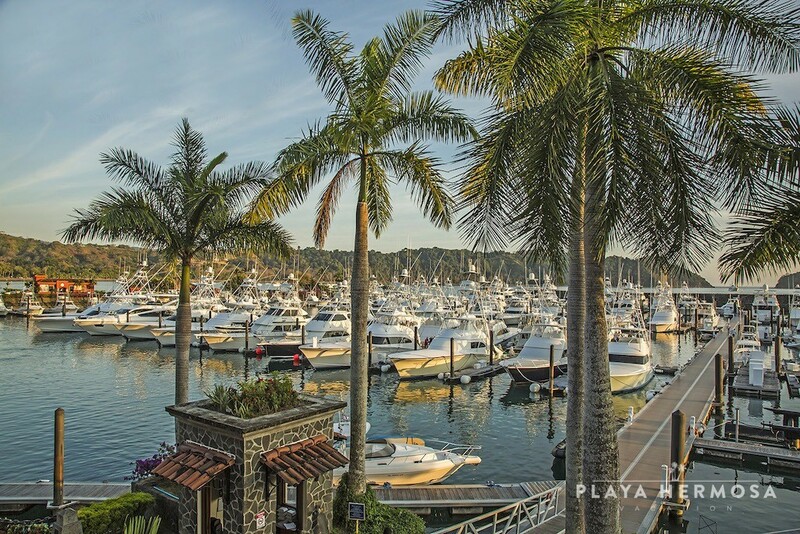 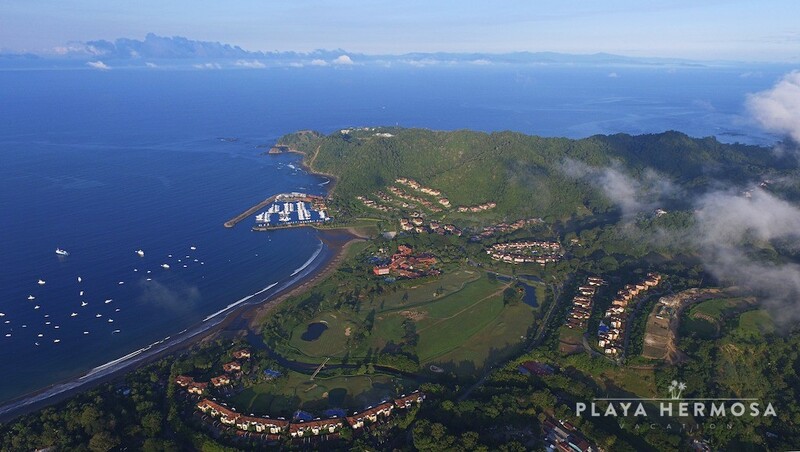 Just inside the main gates of Los Sueños Resort, the Del Mar Community is home to the Bay Residence Condominiums, which enjoy front and center seating to the soothing ocean views of the marina and Herradura Bay. 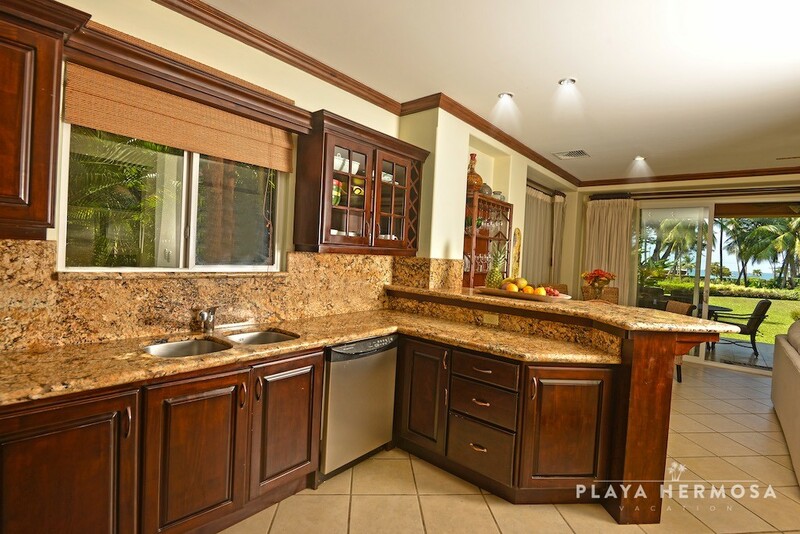 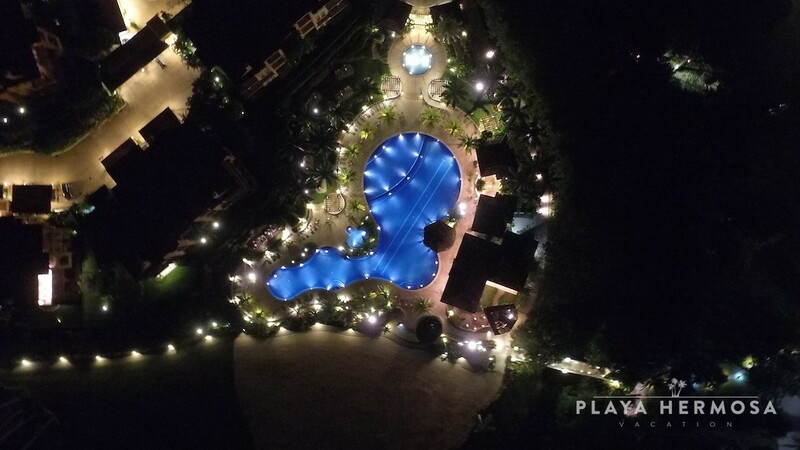 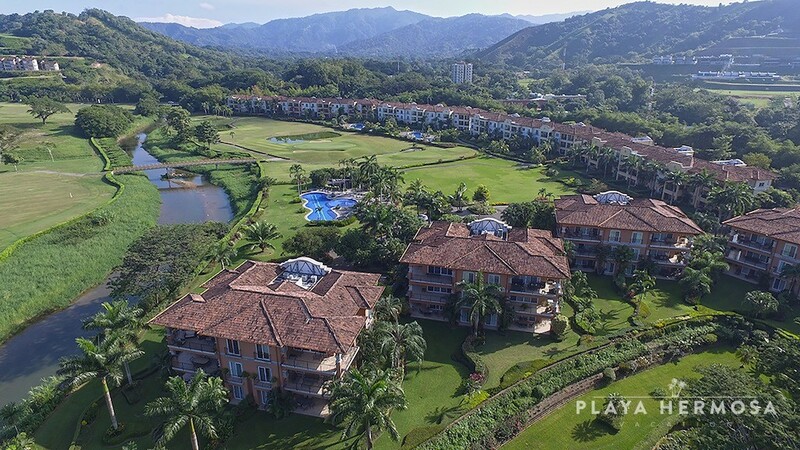 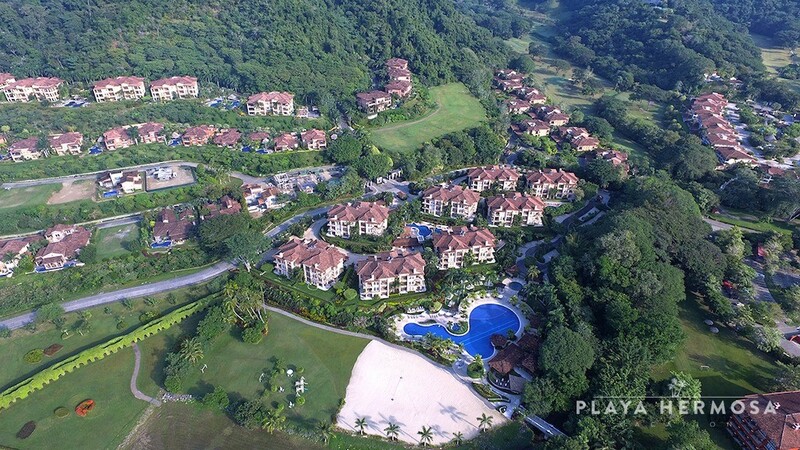 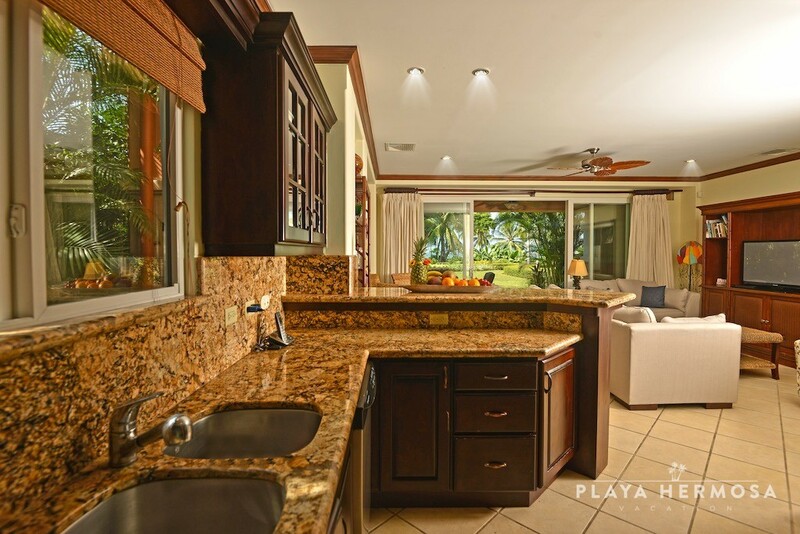 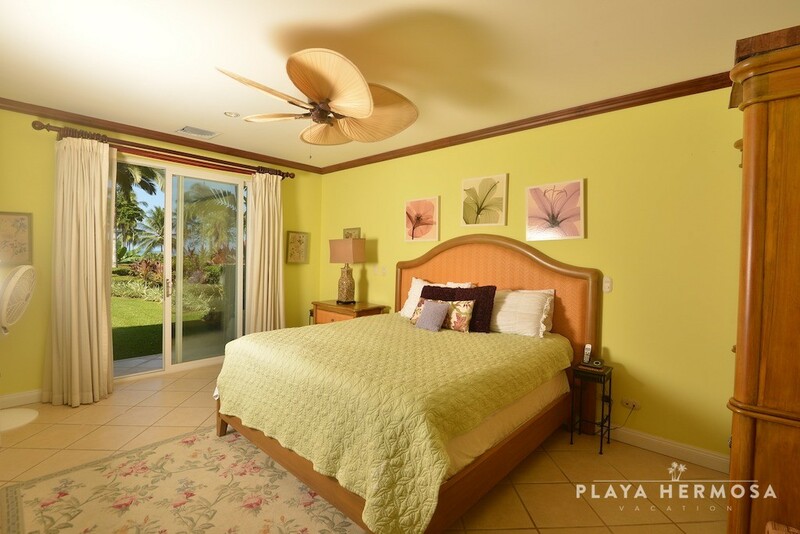 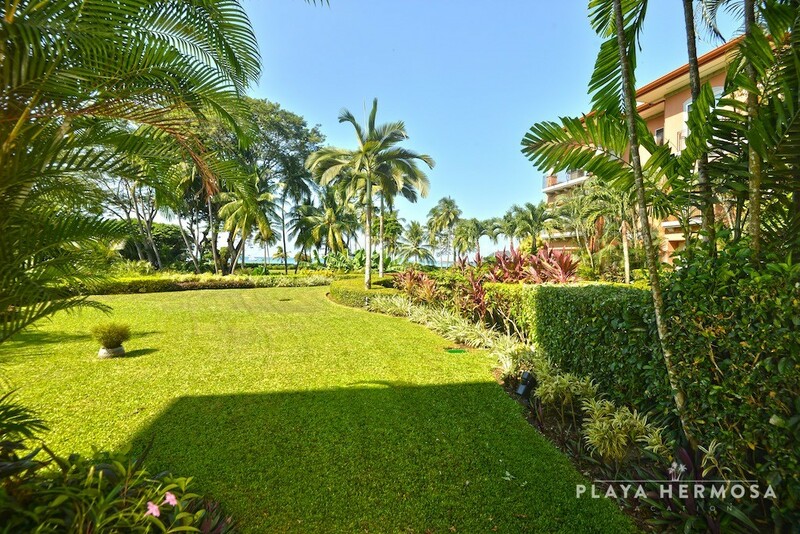 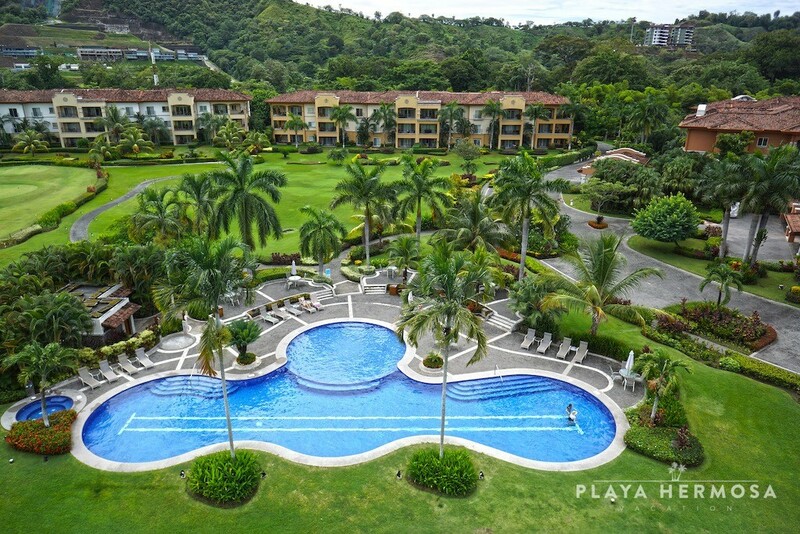 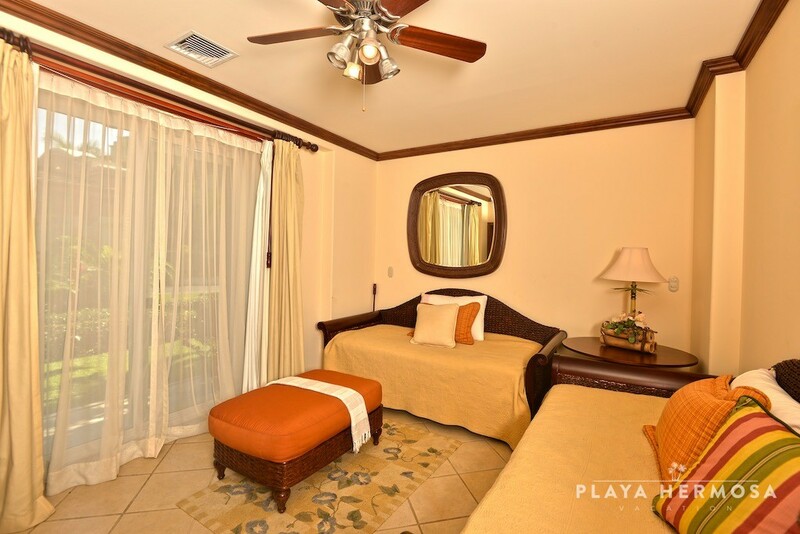 With meticulously manicured lawns and garden walkways that curve alongside the fairway, massive community pools, Jacuzzis, and shade palapas, this gated community has all you need for perfect relaxation and fun in the sun. 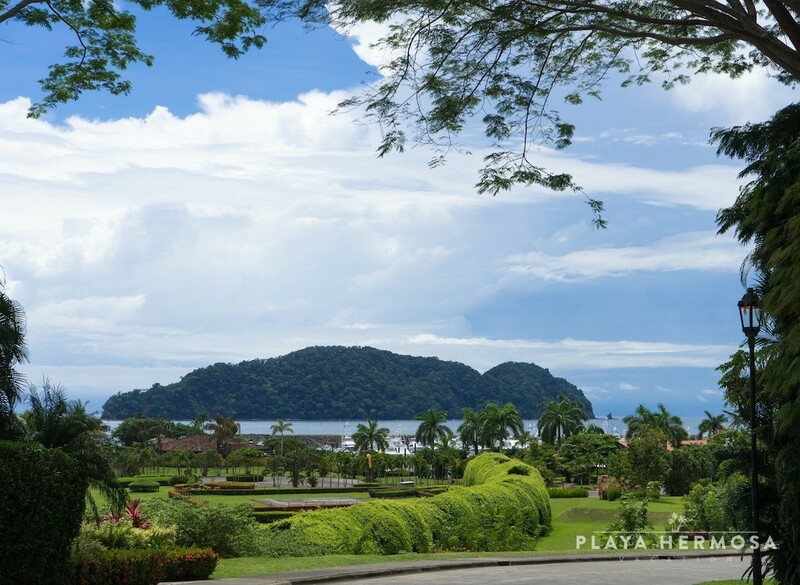 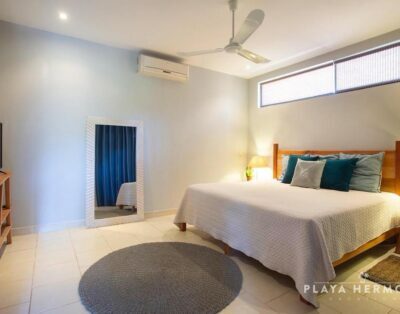 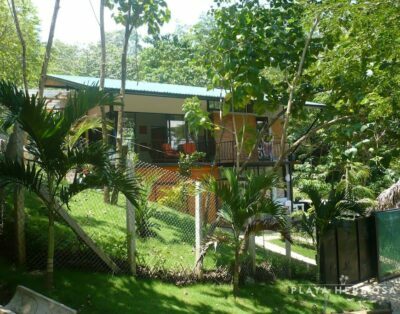 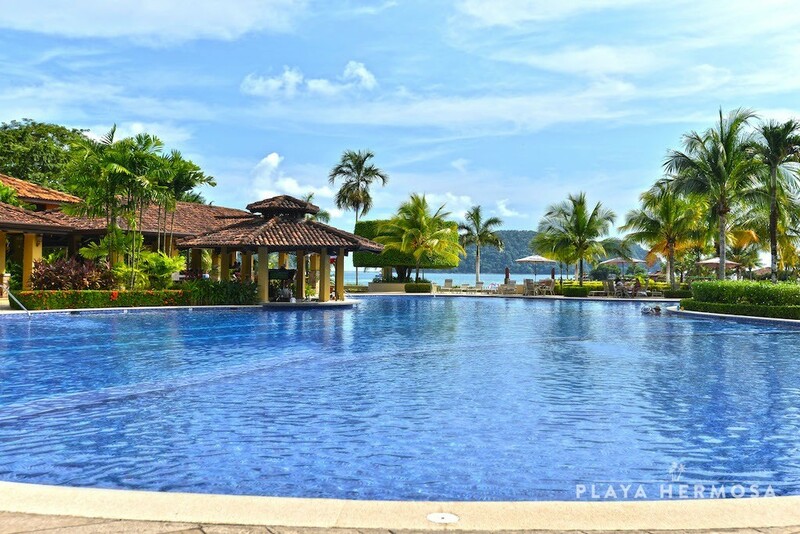 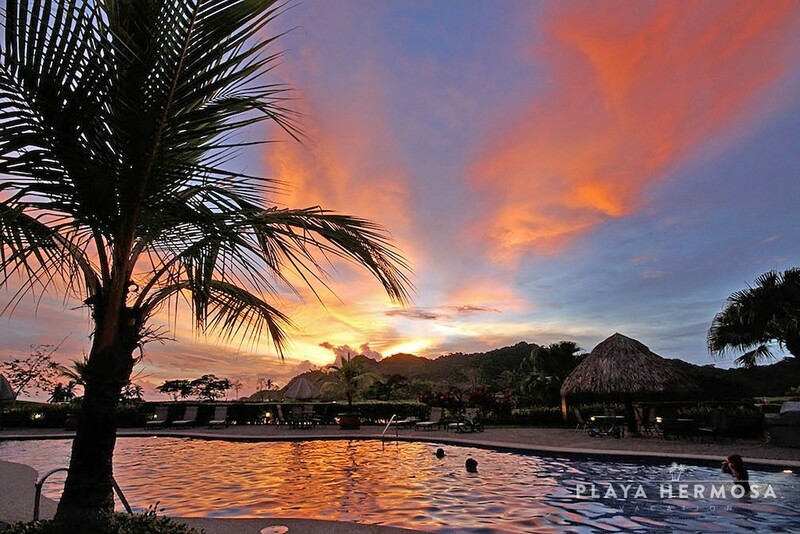 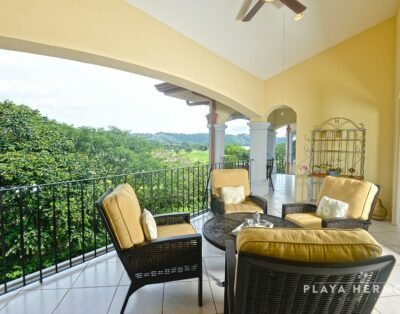 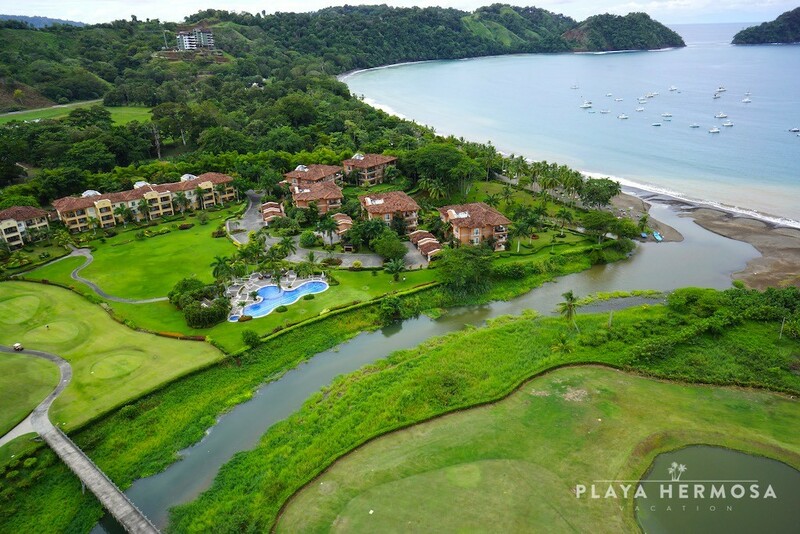 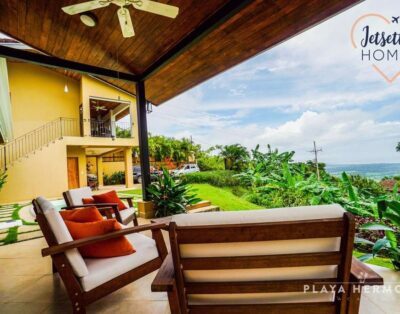 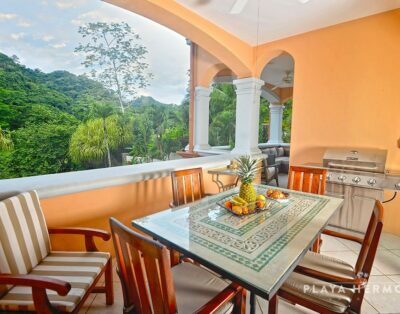 Brisas Del Mar Condo is perfectly suited for those who wish to enjoy plenty of outdoor living while on vacation in Costa Rica. 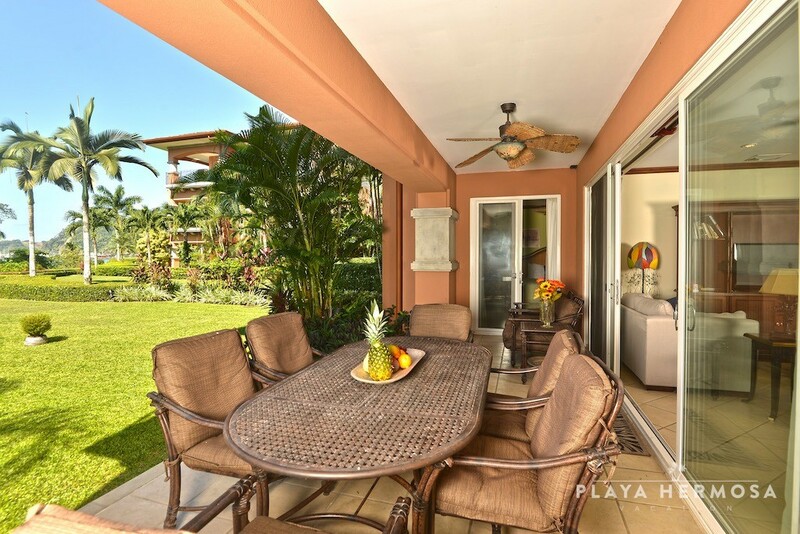 The wrap around patio is well furnished and the surrounding gardens give off the ambience of a private home. 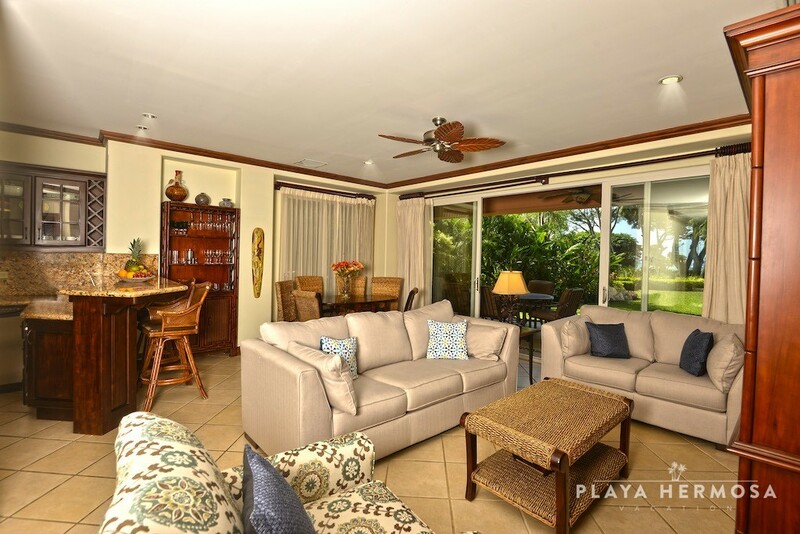 Dining, lounging and sunset cocktails are the order of the day in this spacious condo. 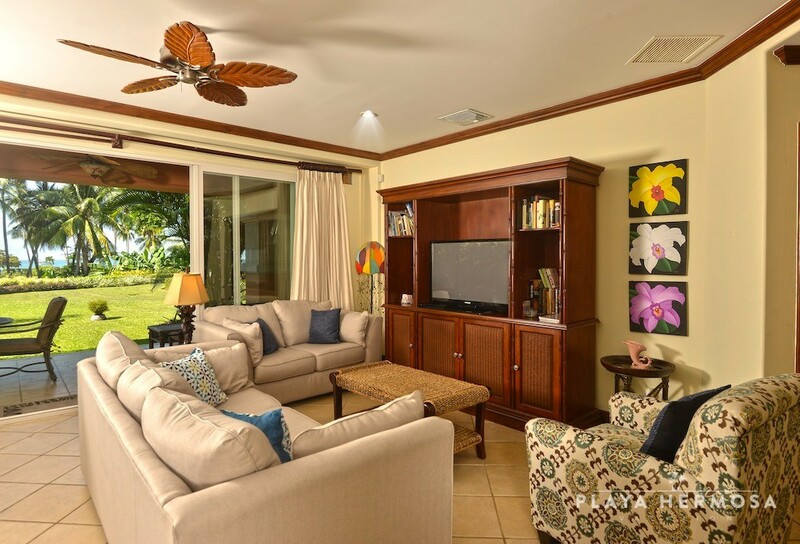 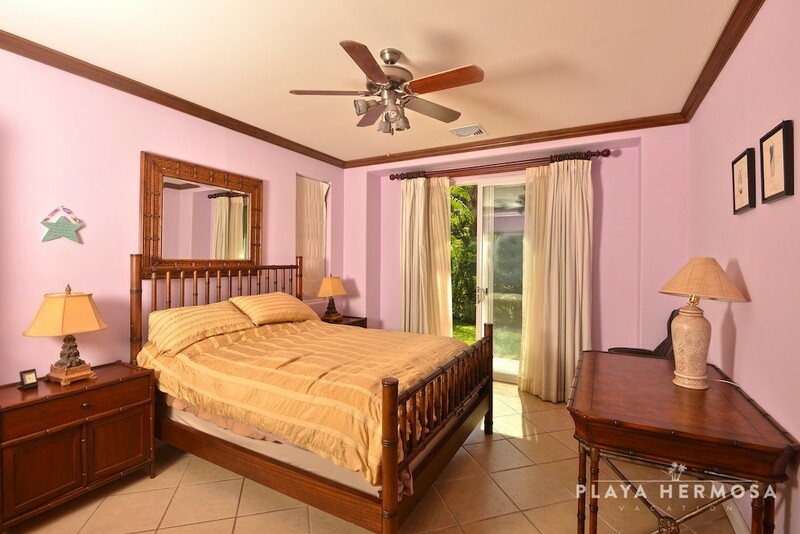 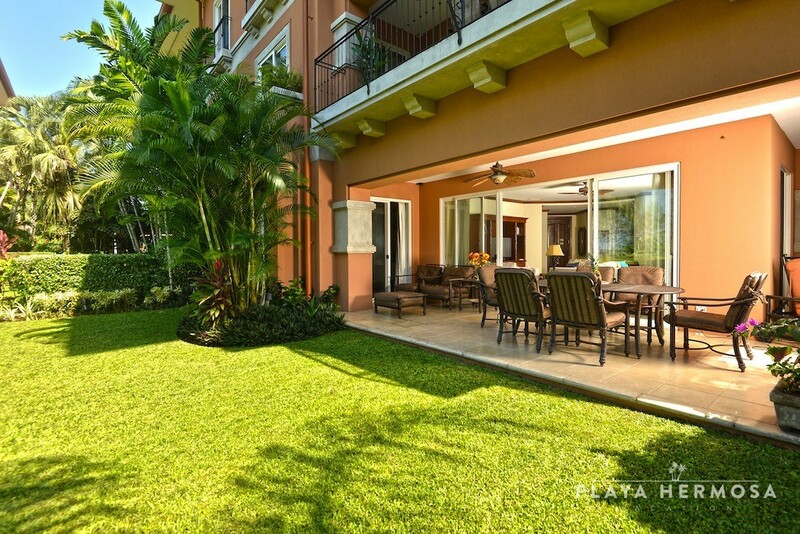 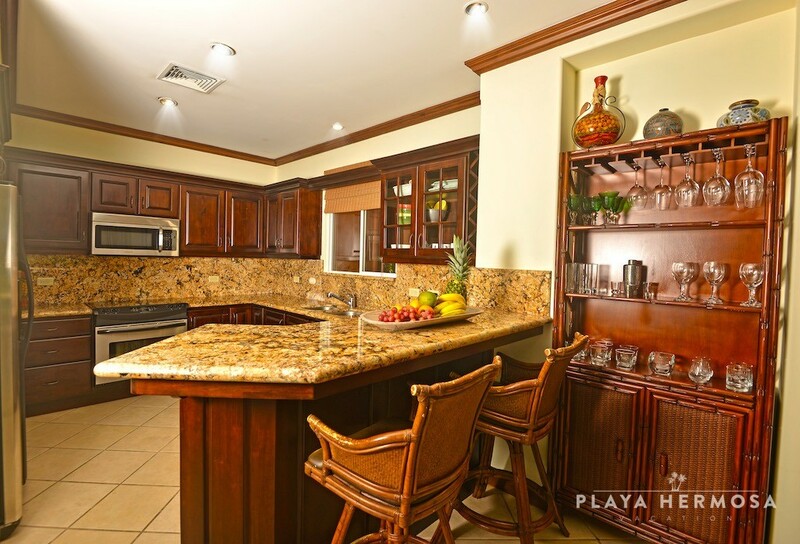 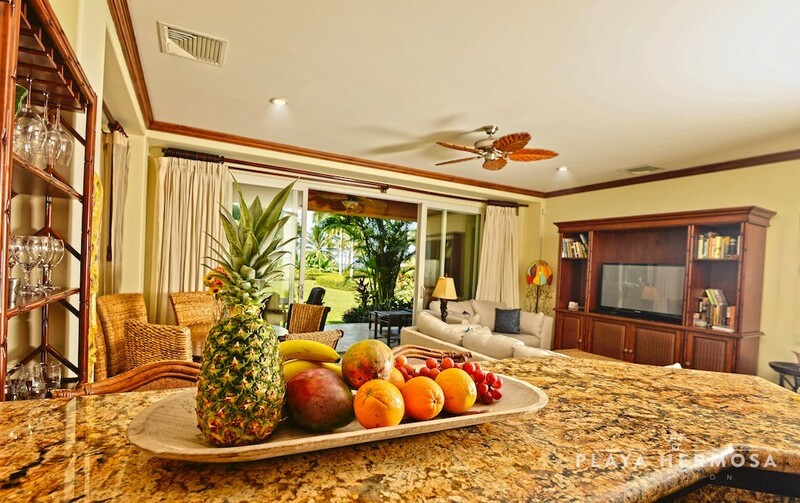 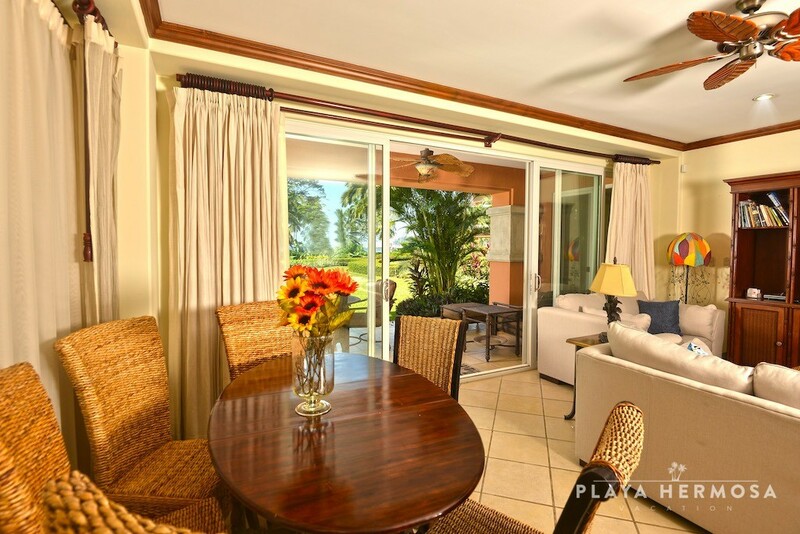 With an open concept gourmet kitchen, beautifully designed living and dining areas, and a large covered wrap around terrace touched by manicured lawns, this luxury vacation condo is perfectly suited to groups with kids.